Our mobile team can deliver activities at locations across Derbyshire or at your venue such as within school grounds or at your company headquarters. Our mobile climbing wall is ideal for parties, events, fundraisers and galas. Please note we do not have accessible transport. Are you brave enough to take on the challenge?! We’ll bring our climbing wall to your chosen venue or location where our team will be on hand to encourage and support climbers to navigate their way to the top and reach the buzzer to sound their victory. 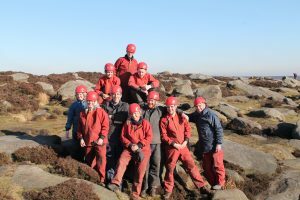 Our team of instructors will stay with you for the duration of the event, setting up the wall ready for use, helping people to get their harnesses on and off and helping little ones back on firm ground after a climb. 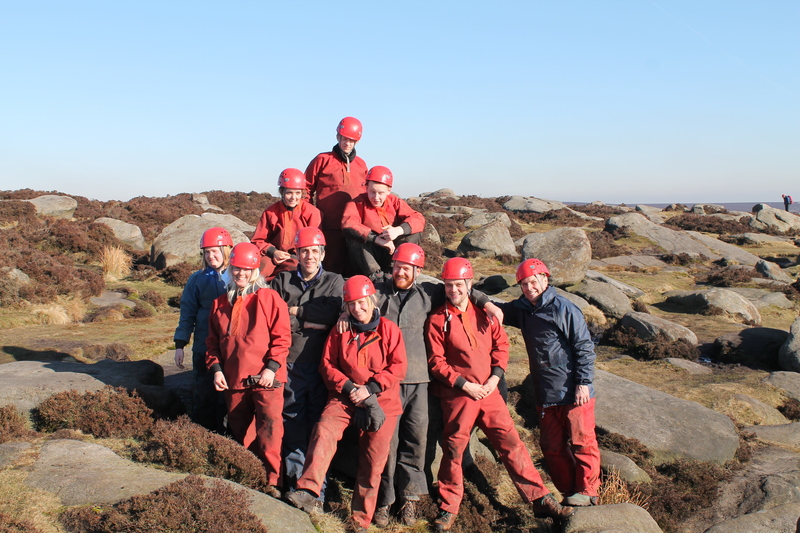 Our instructors hold the Mountain Leader Training Board Single Pitch Award (SPA) or have been signed off by our technical advisor who holds the Mountain Instructor Certificate (MIC). We can now bring our mobile climbing wall to you on dark winter evenings thanks to our stand alone floodlights. A fantastic opportunity for you to offer a surreal atmosphere not normally experienced in daylight. Please note: All gates and entrances need to be over 9 feet (2.8 metres) wide and 9 feet high for us to access your venue with the climbing wall. In high winds, the wall may need to be lowered/taken down for safety. Why not combine our mobile climbing wall with activities like orienteering, archery and team building to make an outdoor education adventure day? In this way your school can accommodate large numbers of participants at your venue in one day. 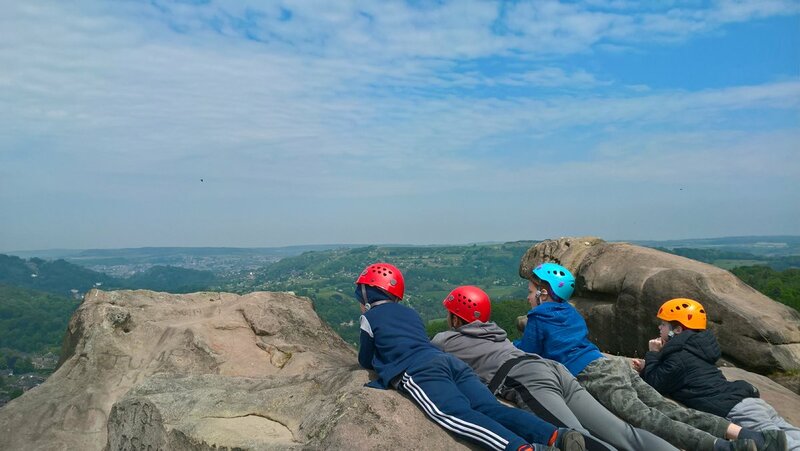 We support a variety of Special Educational Needs schools and groups including Holbrook School for Autism, Peak School, Stanton Vale and Ashgate Croft, sometimes working as frequently as one day a week with groups of children and young adults.